The Square Kilometre Array (SKA) is an international project to build a next-generation radio telescope, which will be 50 times more sensitive and able to survey 10,000 times faster than today’s most advanced telescopes. The SKA will help scientists answer fundamental questions about the origins of the universe, such as how the first stars and galaxies were formed. A major international joint effort between institutions from more than 20 countries, the SKA will be co-hosted by southern Africa and Australia. SKA Phase 1 will be split into two telescopes. The ‘SKA-Low’ telescope, consisting of an array of low-frequency antennas, will be located in Australia while the ‘SKA-Mid’ array of dish antennas will be hosted in southern Africa. SKA Phase 1 also incorporates investment into developing advanced survey technology. The Pawsey Supercomputing Centre is one of a number of Australian organisations contributing to the SKA. Australia’s involvement in the SKA project is coordinated by the Australian SKA Office (based within the Commonwealth Government Department of Industry) through the Australia-New Zealand SKA Coordination Committee (ANZSCC). 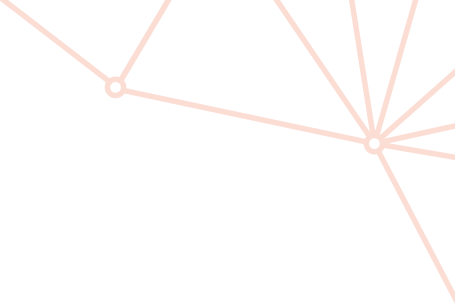 Members of the ANZSCC include representatives from the State Government of Western Australia, the Commonwealth Scientific and Industrial Research Organisation (CSIRO), the Centre for Radio Astronomy Research (ICRAR) and the Government of New Zealand. 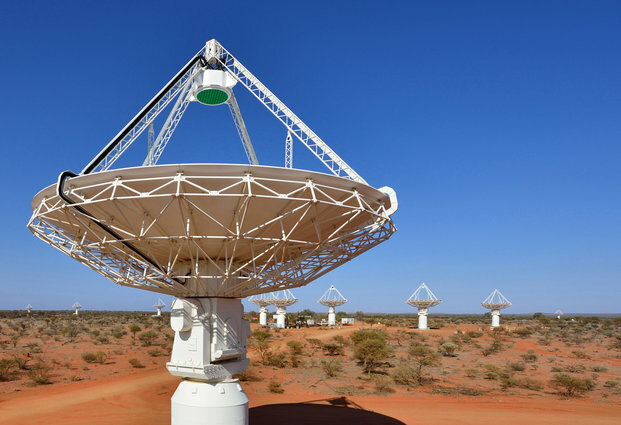 The Australian component of the project will build out from a core at the CSIRO’s Murchison Radio-astronomy Observatory (MRO), the centre of a radio-quiet zone, near Boolardy in Western Australia, 315km northeast of Geraldton. The Western Australian and Australian governments have acted to protect the radio-quiet nature of the MRO. Two precursor projects to the SKA, the CSIRO’s Australian Square Kilometre Array Pathfinder (ASKAP) and the Murchison Widefield Array (MWA) were launched in late 2012 and are serving as important technological demonstrators for SKA. These precursors are located at the Murchison Radio-astronomy Observatory. They are also producing ground-breaking science in their own right. The Pawsey Supercomputing Centre’s ‘Galaxy’ supercomputer is the real-time processor for the ASKAP project, and is also used for reprocessing of MWA data. Both of these projects store data on the Pawsey Centre hierarchical storage management (HSM) service. Both the Pawsey Supercomputing Centre’s infrastructure and operational support is critical for the success of these SKA precursors. The Square Kilometre Array (SKA) Pre-construction Project commenced on 1st November 2013 and is expected to run for 3 years. The Pawsey Supercomputing Centre is a member of the Science Data Processor (SDP) Consortium, which is responsible for designing the computing environment used to produce image products from the telescope. This project will define the design and procurement documentation for the SKA. The Pawsey Supercomputing Centre is in a unique position to provide valuable input into the SDP. The Pawsey Centre facility houses ‘Magnus’ and ‘Galaxy’, two of the most powerful supercomputers in the southern hemisphere. The Pawsey Supercomputing Centre also underpins the ASKAP and MWA projects with its supercomputing and data storage services. The Pawsey Supercomputing Centre has committed two full-time equivalent positions to the SDP over three years. Staff members working on the project include Daniel Grimwood (infrastructure, prototyping, data delivery and SDP management), Christopher Harris (architecture, benchmarking and science support), Mohsin Shaikh (science support) and Andrew Elwell (supercomputer administration). The Science Data Processor for the Australian component of the SKA is earmarked to be located at the Pawsey Centre facility in Perth, owned by the CSIRO and managed by the Pawsey Supercomputing Centre.